This unique story answers the age old question that children want to know: am I special just as I am? Am I special even though I am different? Young Jesus and His cousin John teach the Weeping Willow and young readers alike that it is their differences that make them special. 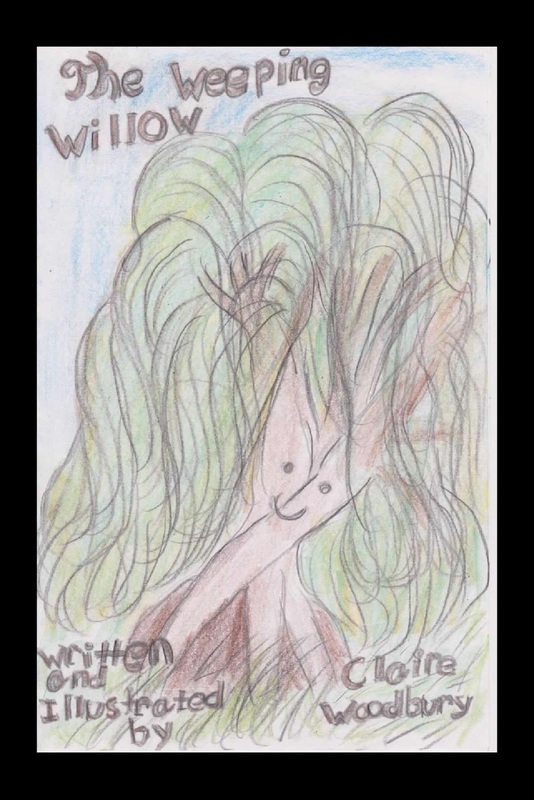 The Weeping Willow is an inspirational and Christian children's book. I wrote it because I want to get a message to children, and in fact, people of all ages. I want people who read my book to know in a fresh way that God loves them for who they are. I am drawn to this genre because I am inspired and encouraged by it. Inspirational Christian fiction makes me feel better about who I am. I mostly let my writing unfold. I never have a complete idea of what I am doing or even how the story will turn out. It becomes what it becomes because of God's grace, and my patience and hard work. I had to research how to draw a weeping willow, but the story was not researched. A lot of me makes it into the three characters of The Weeping Willow. Mostly however, the weeping willow itself is what is most closely entwined with my personality. I write when I can, when I am inspired, and even sometimes when I am not. I have many favorite authors, but some of my favorites are Josephine Nobisso, J.R.R Tolkien and S.D. Smith. This story came from a need in my own self. I have always had a problem with feeling less because I am different. In this story I answer and solve my own problem and teach myself and others that our differences are what make us shine in God's eyes. I am working on a long young adult novel called AgnusTerra. I am also working on a book called the Little White Flower, and one called Salty's Seaside Treasures among others. Top tips are patience, prayer, and dedication. Without these it would be hard to write a great book. Again, thanks Claire for taking the time to share your knowledge with us. We appreciate you and your work. Good luck with you current and future publishing. 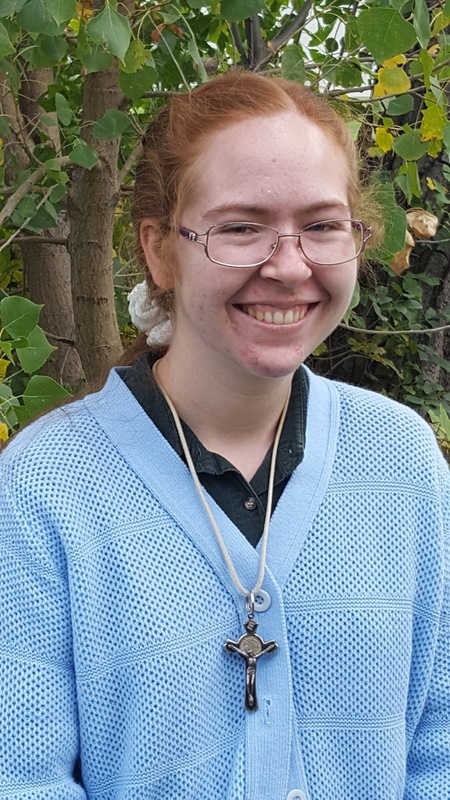 Claire Woodbury is a driven, young Catholic author. Her goal is to bring others closer to God through her inspirational writing. Her Christian faith and love of Jesus inspire her writing. Claire wants readers to find, in a fresh way, how God sees them and loves them as they are. Claire is also an artist, pianist and cook. She lives in Colorado with her parents and siblings.